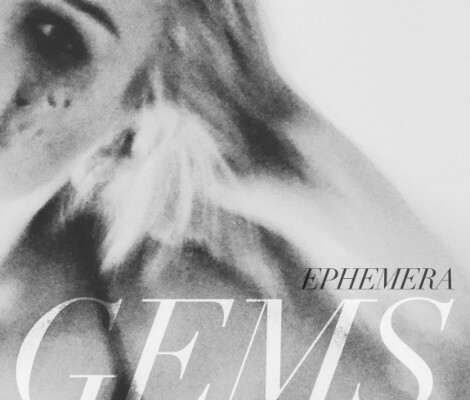 D.C. duo GEMS are back with a new track called “Ephemera”, off the bands debut EP Medusa (out today via their bandcamp or on iTunes). Take note all those wanting to make your playlists a little bit sexier. 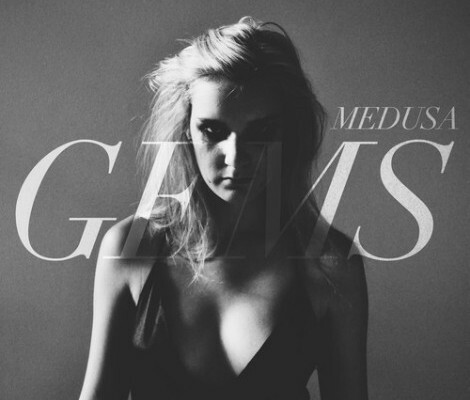 Wow, I’m again blown away by what I’m hearing from Washington, DC duo ▼▲GEMS ▼▲. The duo (Clifford John Usher and Lindsay Pitts) are back with a new track called “Medusa“, which is now on its 5th straight listen. The song follow this summers’ “Sinking Stone” and appears on a four song release (available digitally on 11/12/13). Lucky folk heading to CMJ, go see these two okay? Let me know how it goes.